Penny Parks is the school principal and founder of the school. Miss Penny trained on a scholarship at Bush Davies School under Miss Noreen Bush and then danced professionally for several years before travelling abroad with her husband. While away she taught in places such as Singapore and India, learning a lot about dance in different parts of the world. On returning to the UK she opened her Ballet School in 1977. Miss Penny has always raised money to help charities and is thrilled to have started her own, many years ago now, which helps children all over the world in times of trauma and crisis. 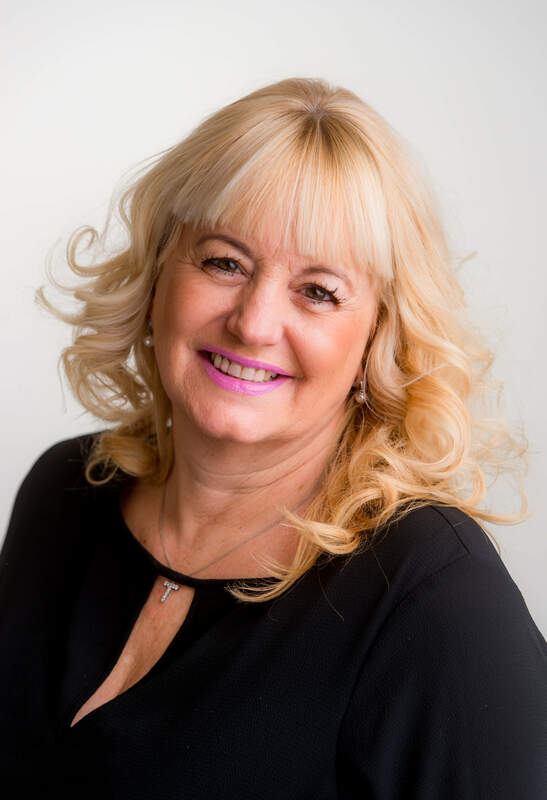 Miss Penny is a Trustee of the Royal Academy of Dance and the Chairman of the South East Regional Advisory Committee and in 2013 was elected to become Head of the Chairs in the UK and Ireland. Lucy Heard trained at the Arts Educational School in Tring Park and studied for her certificate in classical dance. She completed her vocational training at Northern Ballet School before beginning her professional dance career working across Europe and the UK on Contemporary and Commercial contracts for a number of years. Lucy is a graduate from the Royal Academy of Dance Professional Dancers Teaching Diploma. Sarah Ward trained at the Theatre School of Dance & Drama, Edinburgh, on the Professional Dancers and Teachers Course, qualifying in 1997. She has worked at the school since 2001 teaching all genres of dance and Musical Theatre to all ages and is the ASM and Production Assistant during Workshops. Miss Sarah works as Miss Penny's secretary and IT Manager. Kyra Lawrence qualified from Warwick University and London South Bank University and is a junior school teacher with a special interest in music. Miss Kyra attended the ballet school from the ages of 4 to 18. She teaches Musical Theatre and Singing. She writes and orchestrates the music and is the Stage Manager for the Summer Workshop. Frankie Piris qualified in Performing Arts from Winchester University and teaches Musical Theatre. Miss Frankie also trained with Miss Penny from the age of 2.5 and is very involved in the big charity Summer Workshop, making sure that all children arrive on stage at the right time and in the right place! All female staff at the Parks School of Dancing have Miss before their forename. This shows a mark of respect between us and pupils and we feel that using our surnames is too formal. We think we are a very good team, as we are all such good friends and spend a lot of time laughing and having fun!